First, an introductory article from the Atlantic, which I appreciate mostly because it comes from such a reputable publication. 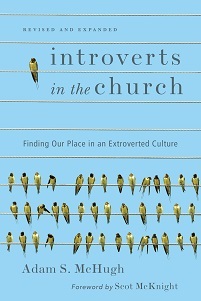 Then, a forum entitled Introverts in Ministry, which comes from the website of Marty Laney, the author of The Introvert Advantage. 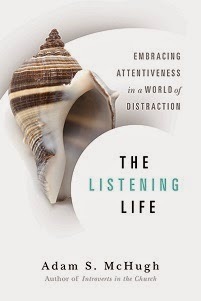 Last, here's an article about introverted evangelism. Tell me what you think, and share other links if you've got them!